Emmy Mom--One Day at a Time: 2014 Review Extravaganza: The Winners! 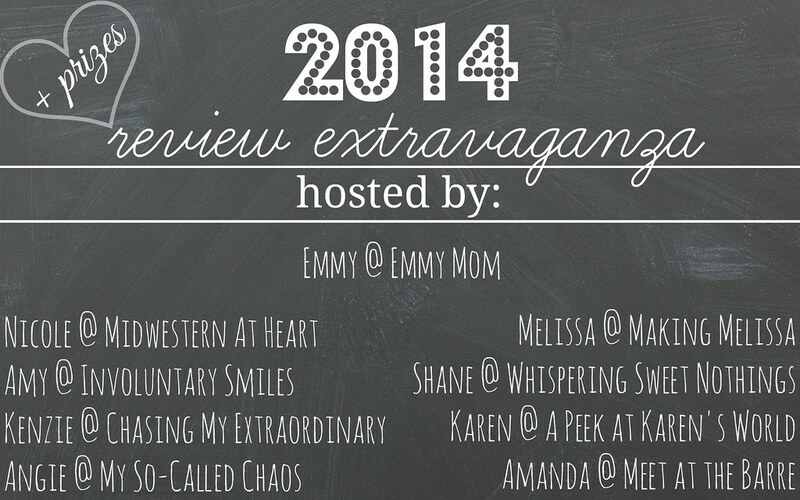 2014 Review Extravaganza: The Winners! The 5th Annual Review Extravaganza is now officially over! First I would like to thank my co-hosts for all of their work, for recapping with me and helping share the word about this review. I also want to thank all of you who linked up. It has been so wonderful meeting new bloggers. I also have loved seeing the responses and seeing how by recapping and looking at the year as a whole has helped many realize that with time, things do change and can get better. First a Big Thanks to all the hosts! 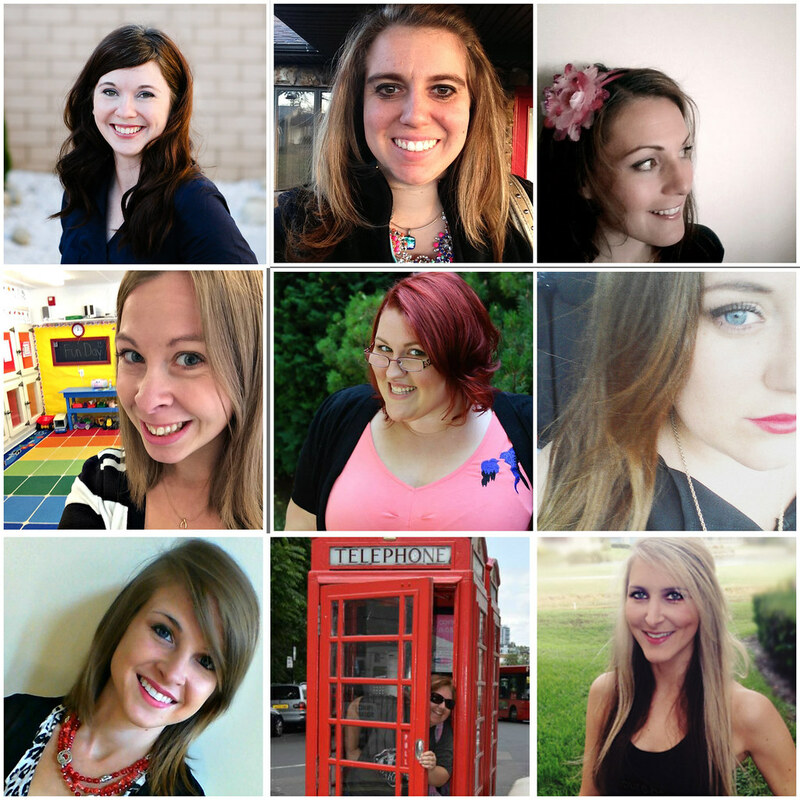 Make sure you are following these ladies if you already aren't. And now a huge shoutout to the wonderful sponsors! Thank you so much for donating and being part of this yearly Review, it truly means so much to me! 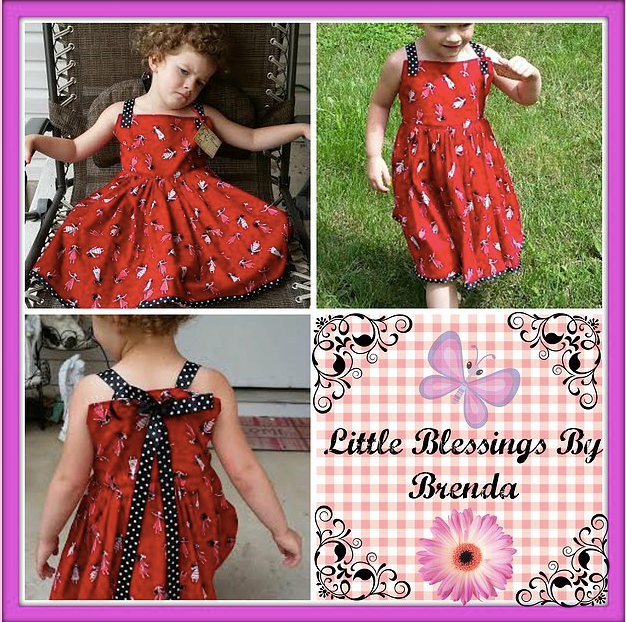 Little Blessings by Brenda Gift Coupon $75 Value Grand Prize Little Blessings in Brenda specializes in hand-made children's clothes. The winner will receive $75 in credit to Brenda's store. 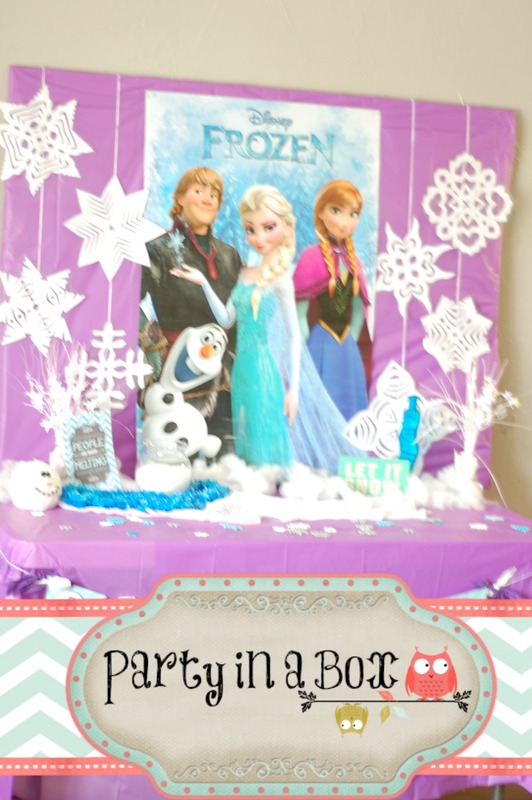 She has some super adorable Frozen clothes that any little girl would love! Special: Customers of Brenda's - spend $100.00 in a 6 months time period you can pick out a free embroidered T-shirt of any child size (newborn to size 12) of their choice. Or when they spend $150.00 in a 6 months time period they will receive $20.00 off their next order. Printcess offers handmade, cruelty-free mineral eye shadow that's inspired by novels. 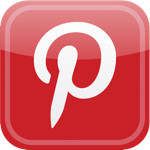 The winner will receive 4 handmade, cruelty-free mineral eye shadows of the winner's choice, from Printcess. Centime Gift- Old-school values are our motto. 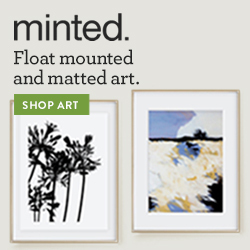 We create timeless and universally appealing design, yet each gift is handmade and personal. We refuse to believe that a budget should limit your imagination. The winner will receive a $50 gift voucher for an item of their choice. Amanda of Kaleidoscope of colors creates beautiful hand-made goods for you and your family. 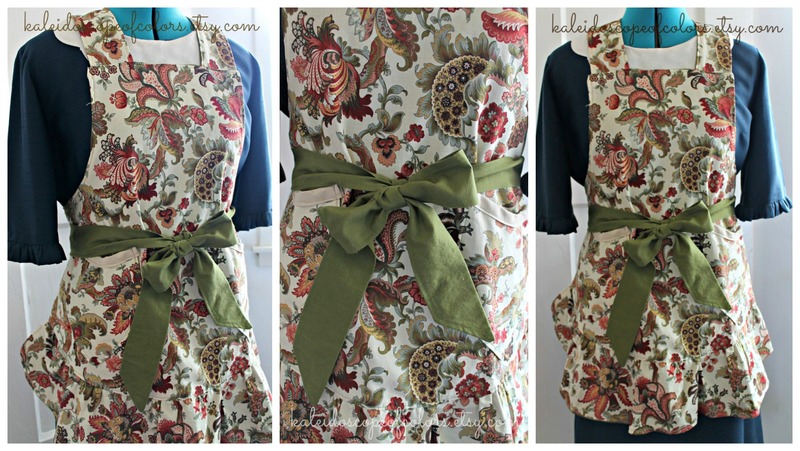 This gorgeous retro style apron in a cream, burgundy, avocado print looks stunning in the kitchen while baking or cooking that special dish. Winner will receive this hand-made apron. Custom Painted Wine Glass $10 Value Runner Up Prize Tiny Wish Creations features hand painted, heat cured glassware and jewelry. Each piece of painted glassware is created for the buyer, and is custom made. 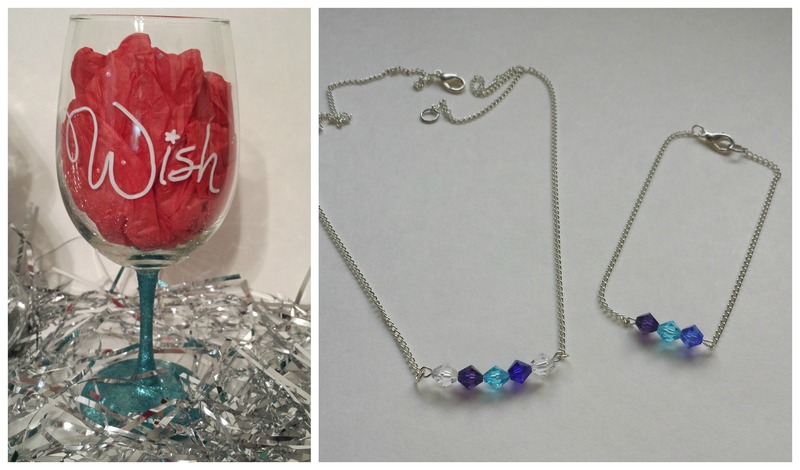 The Grand-prize winner will revive a custom birth stone necklace and bracelet. The Runner-up winner will receive a custom painted wine-glass. 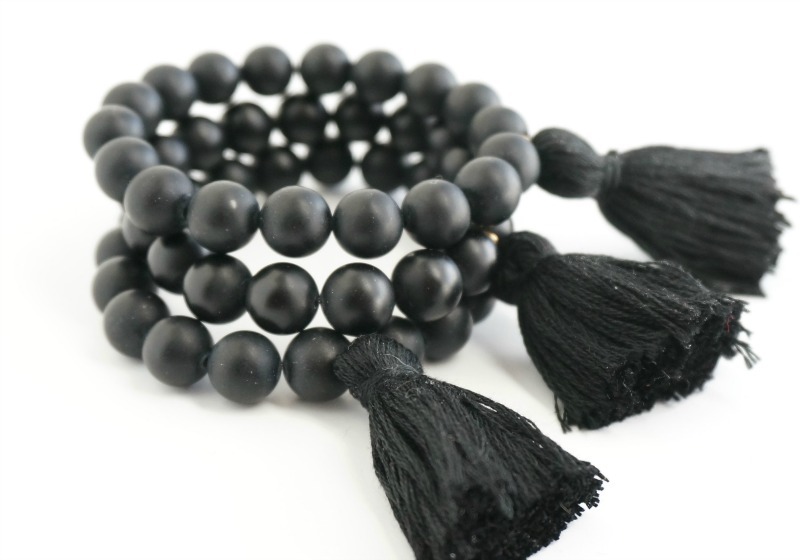 Matte Black Tassel Bracelet from Early August. Chic and just a little edgy, this matte black bracelet can literally be paired with anything! The perfect bracelet that can easily be transitioned from day to night. 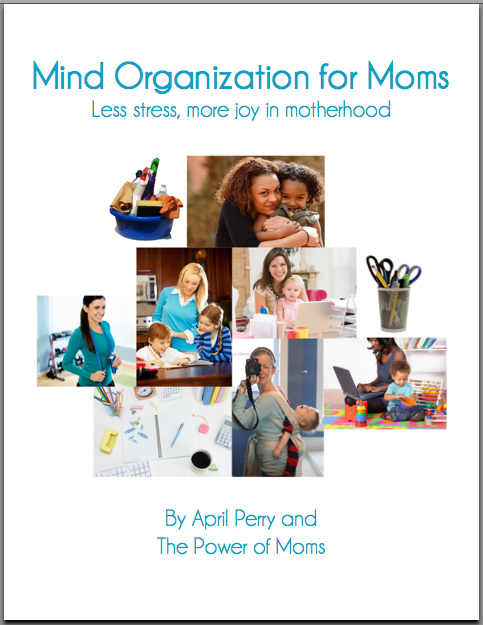 Caryn, blogger at the Mid-Life Guru, is an authentic and trusted mid-life voice sharing her wisdom gained over the years. 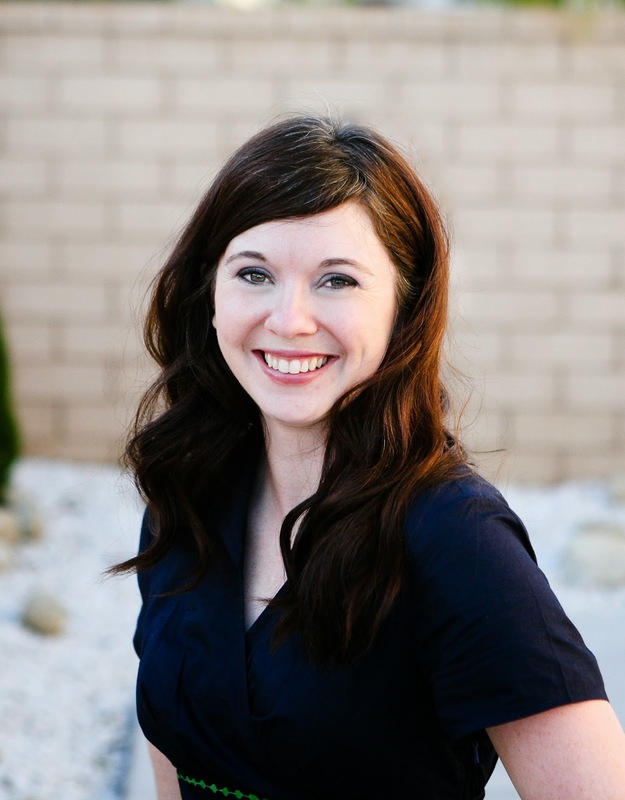 She is an avid reader and school board member and is sharing some of her favorite kid and young adult books. The prize is three Children's and one Young Adult book all best sellers that are sure to be treasured by the children and young adults in your life. 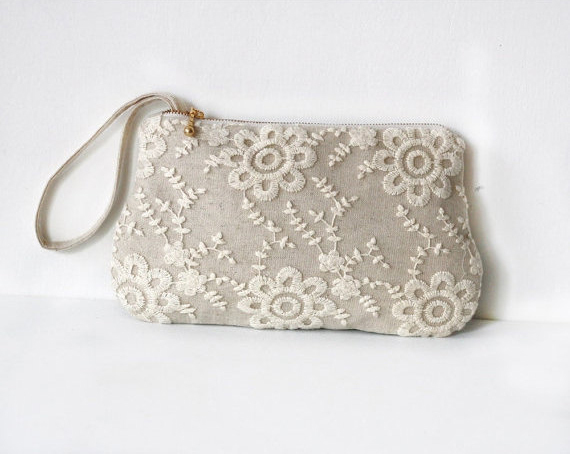 Perfect for holiday gift giving or sharing memorable moments. 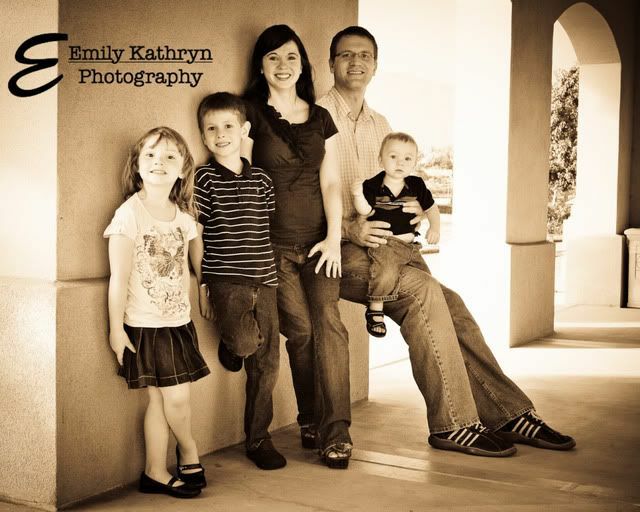 Emily (our very own Emmy Mom) is a natural light photographer who specializes in newborns and families. 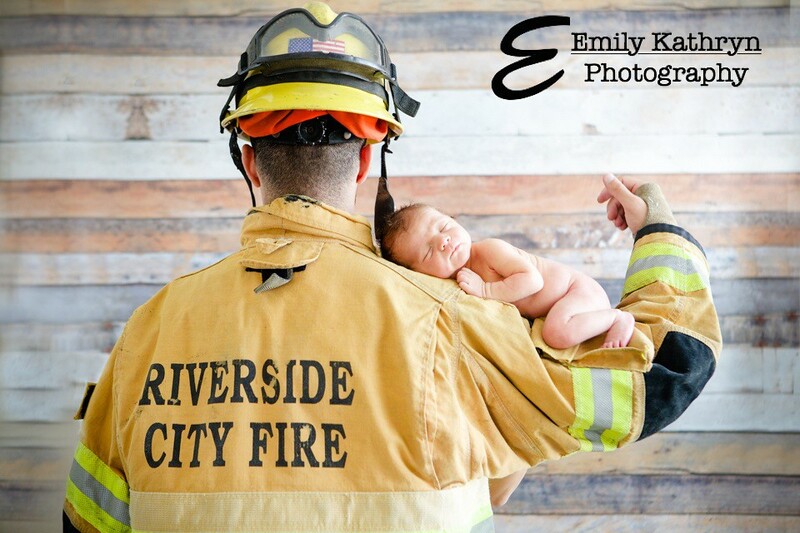 She loves capturing those little moments and creating art you will cherish forever. She is donating a $25 Visa Gift Card. 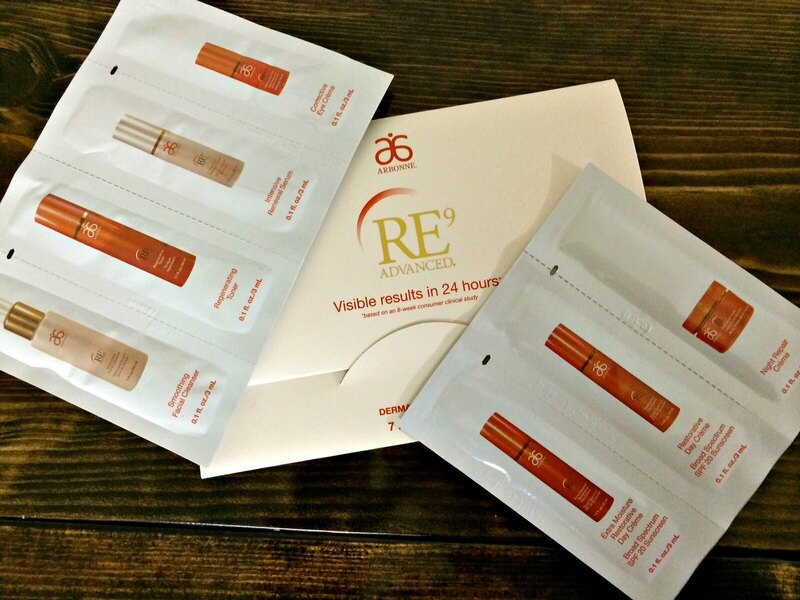 Arbonne RE9 Advanced Sample Kit | The RE9 Advanced set synergizes 9 age-defying elements and botanicals that are clinically proven to start working within 24 hours (value $10). 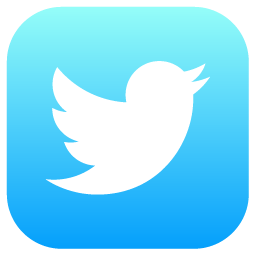 The winner will also receive a $10 Starbucks e-gift card. 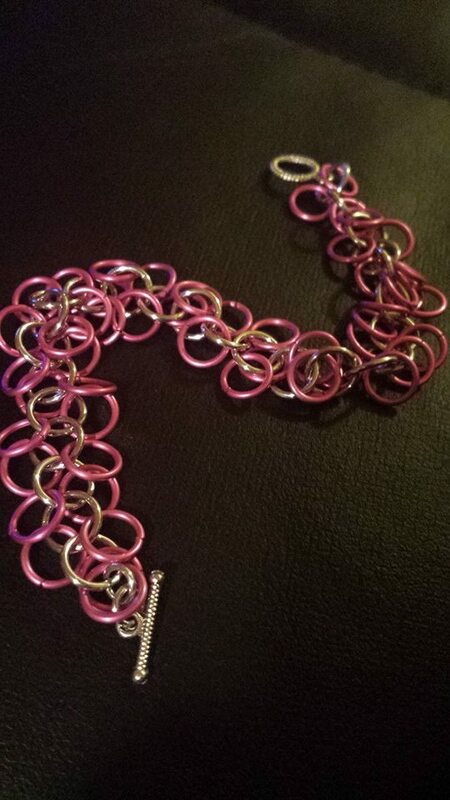 These are being donated by Kenzie of Chasing my Extraordinary. Kenzie of Hello Neverland is donating a Gold necklace with a sweet mini elephant pendent on an 18-inch chain. Would make a perfect gift! 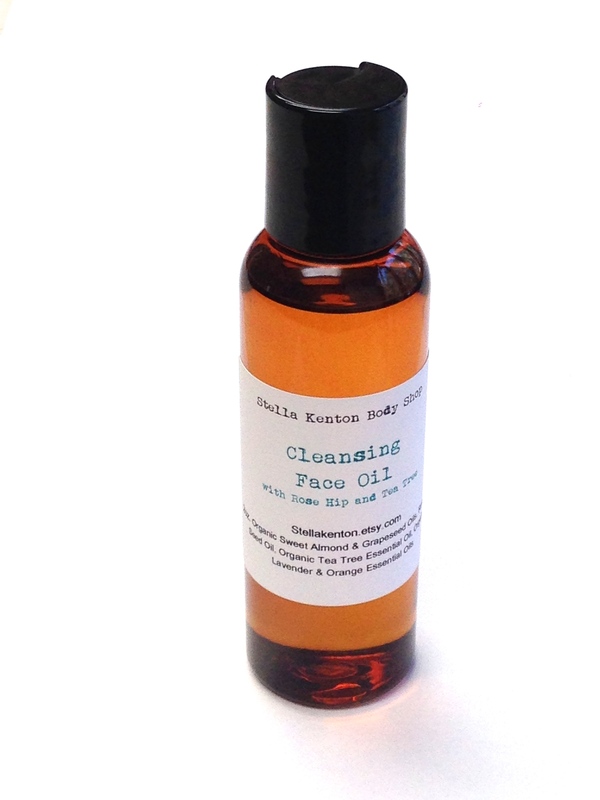 An Organic Cleansing Face Oil with Rose Hip and Tea Tree. Stella Kenton's Rose Hip and Tea Tree Face Cleansing Oils contain a non-clogging moisturizing oil infused with Rose Hip Seed, Tea Tree, Lavender, and Orange Essential Oils. This is a cleansing oil; it helps remove makeup. 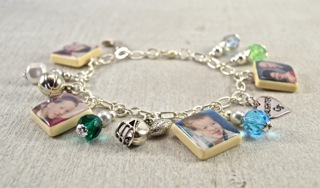 This personalized customized photo tile charm bracelet would make a wonderful gift! This bracelet requires four photos from the winner that become part of the scrabble tiles under a polished coating. It also includes four theme charms along with four birthstone beads of the winner's choice. 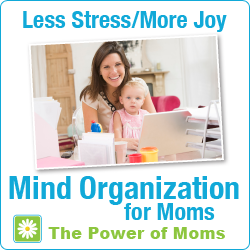 Take the work out of planning your kid's next party. 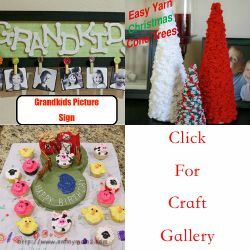 Party in a Box is a party rental service that comes with everything you need top decorate for your party. The winner will receive a free party rental. 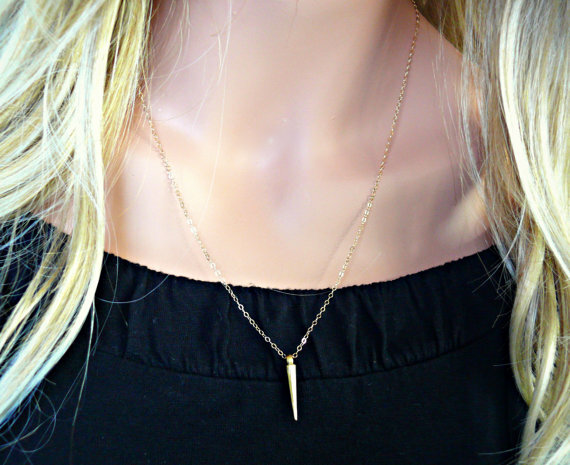 Kelly of Your Charmed Life is donating a petite and simple Spiked Layering Necklace. This necklace is made of pure brass and the chain is a small gold-filled chain. The spike measures approximately 23mm x 5 mm and you get to pick your own chain size. 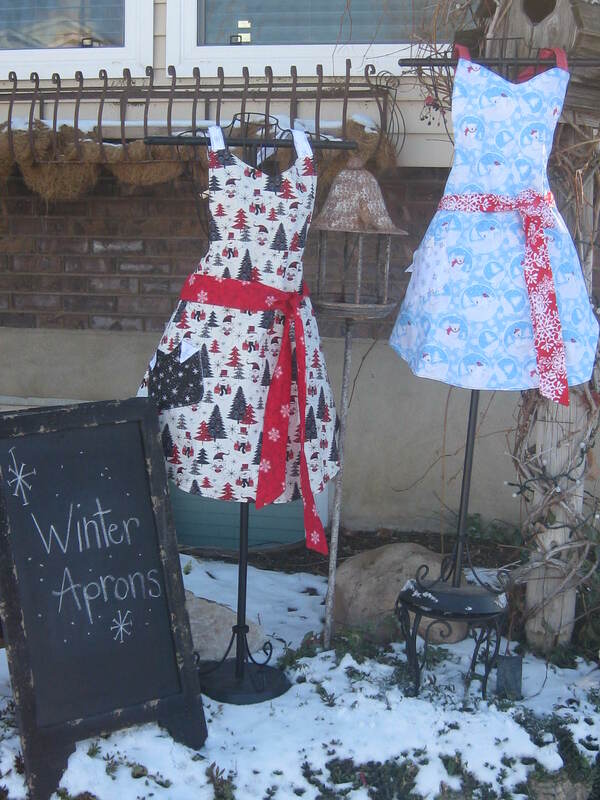 These cute winter aprons are just a sample of the cute aprons that "Grandma" makes as part of her hand-made shop. Perfect to keep your clothes clean of spills and stains and look great in the process. Gone are the days of nails that chip and flake after only a few days! Gone are the days of the single colored manicure. Gone are the mani/pedis that take all afternoon and most of your cash too! 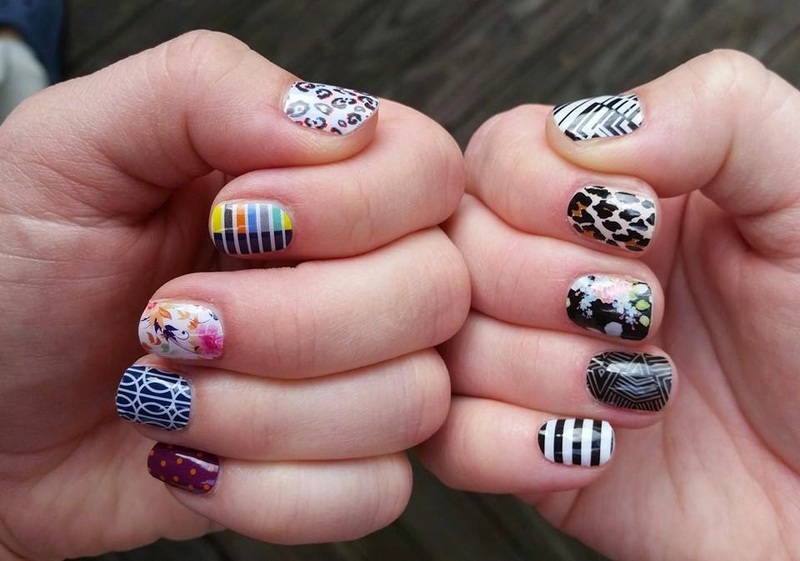 Jamberry nail wraps arm you with style and confidence while demanding very little of your time or money. Layuah of Rose Gold and Ringlets is donating a nail set. Tabitha of A Hundred Tiny Wishes The runner up is...... Teh Megan of Can I Decide Another Day Congrats ladies!! 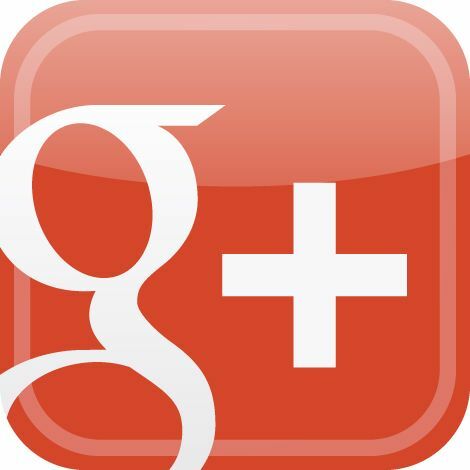 And thank you so much for all who have entered and recapped with us. 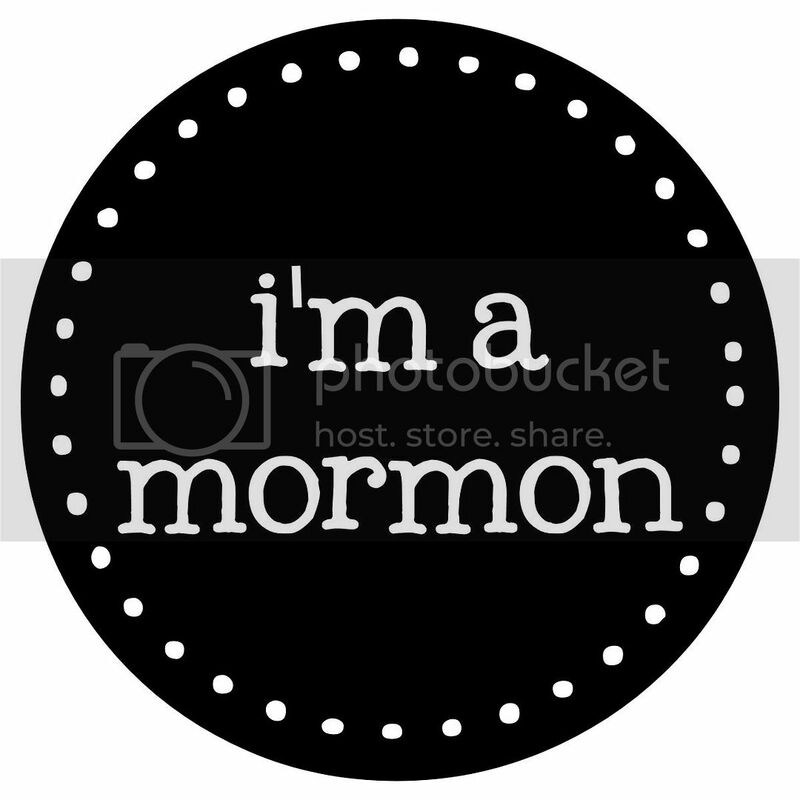 Thank you for allowing me to be a co-host with you! !